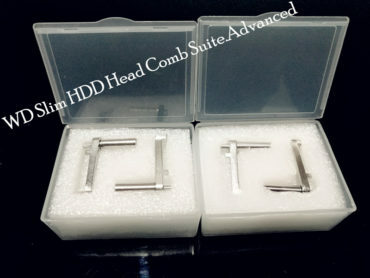 WD LM Slim HDD Head Comb Suite.Advanced is the latest metal head comb suite specially designed for WD laptop SLIM hard drives with 1 platter 2 heads and 2 platters 4 heads and these heads park on one external ramp. 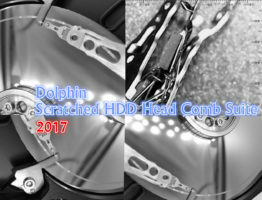 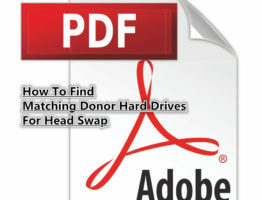 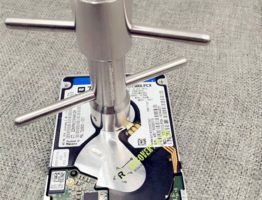 WD Slim 4H, 2 pieces, used for slim HDDs with 4 heads. 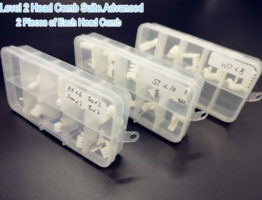 Besides, WD Slim HDD Head Comb Suite.Advanced has one smart handle to assist the head comb installation and uninstallation, it is very easy to use. 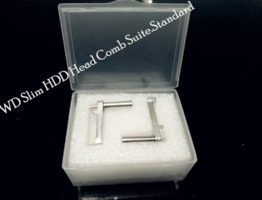 Hello Sir, Please tell me how much shipping to Badajoz Spain, I have purchased your Seagate Slim head comb and I like it. 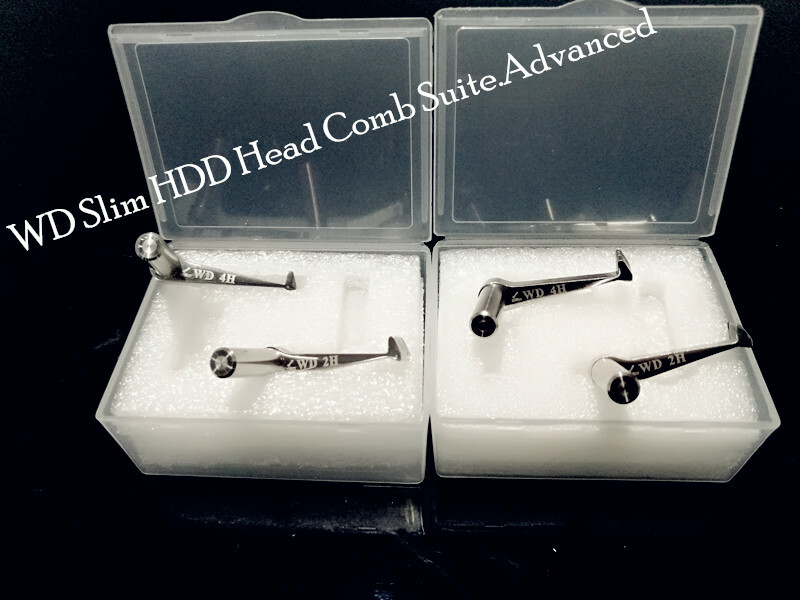 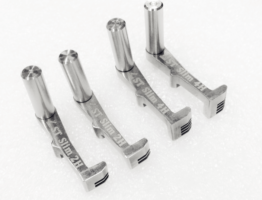 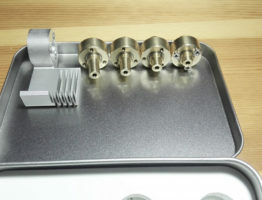 Hello Friend, pls check your email with proforma invoice on the WD slim head tool, thank you.